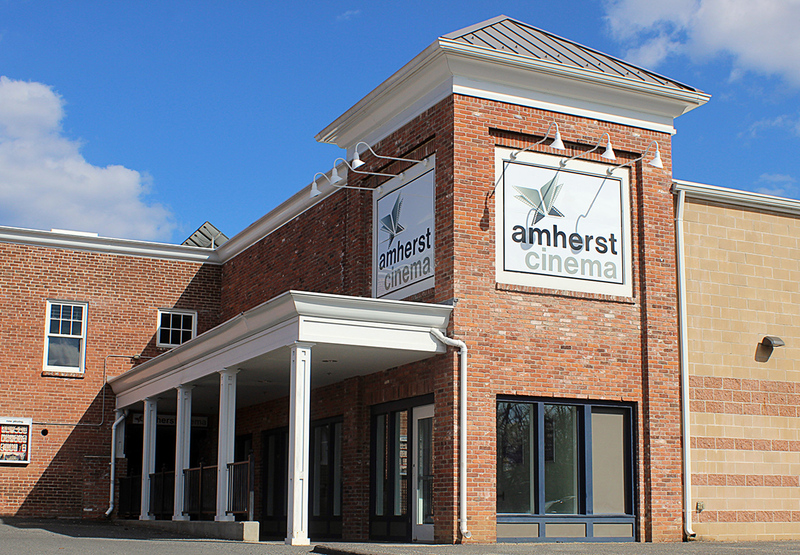 Amherst Cinema is committed to bringing wonderful films to our patrons. Look for the icons below on our website to see if the needed technology is available on a particular film or in a particular theater. Assisted Listening. 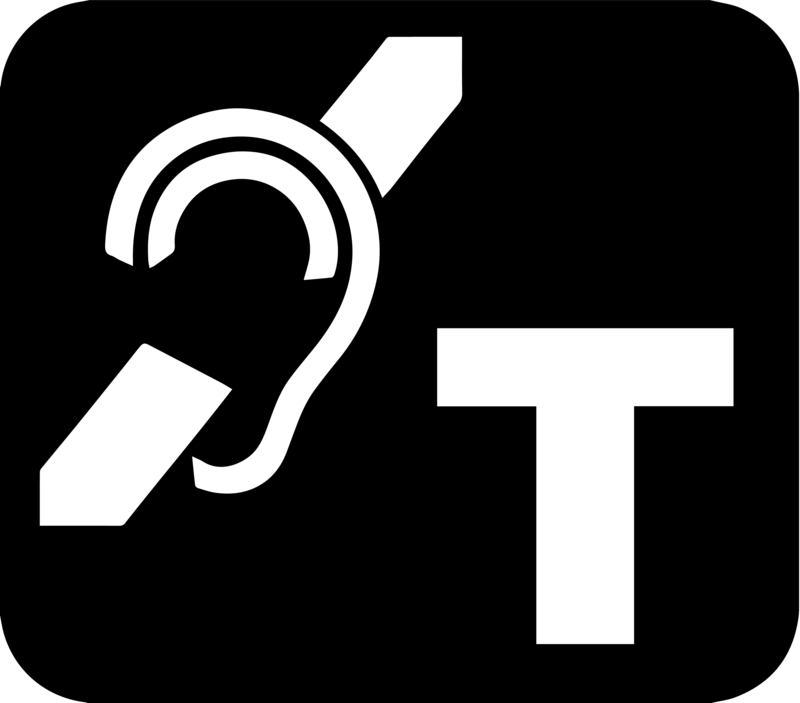 Assisted listening devices transmit and boost the volume of the film through headphones. This technology is available in all theaters and on all films. T-Coil. 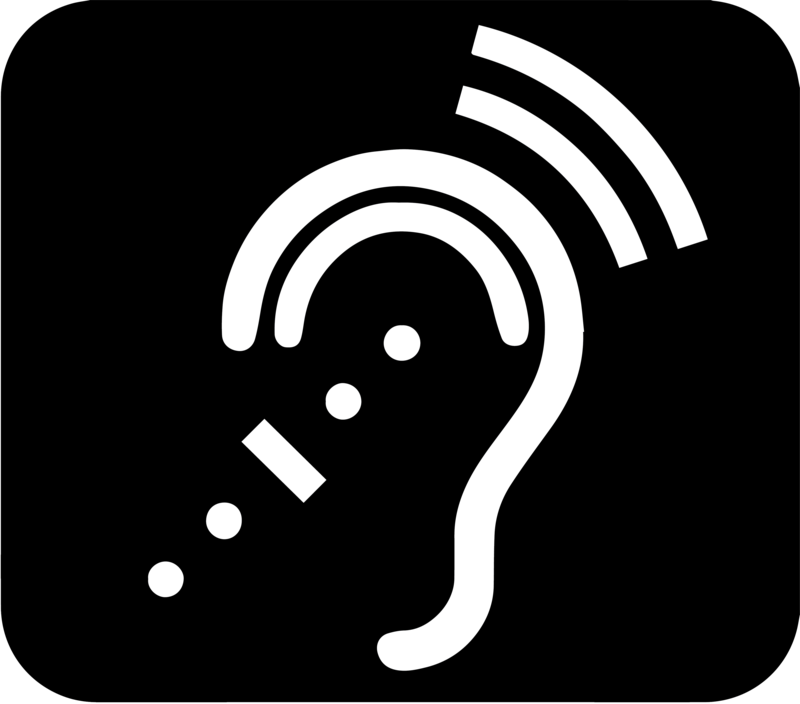 Assisted listening devices that work with hearing aids to boost the volume of films through a receiver worn around the neck. This technology is available on all films but is not available in the Studio Theater. Audio Description. Descriptive audio narration describes the visual setting and action as it happens on the screen along with dialogue. 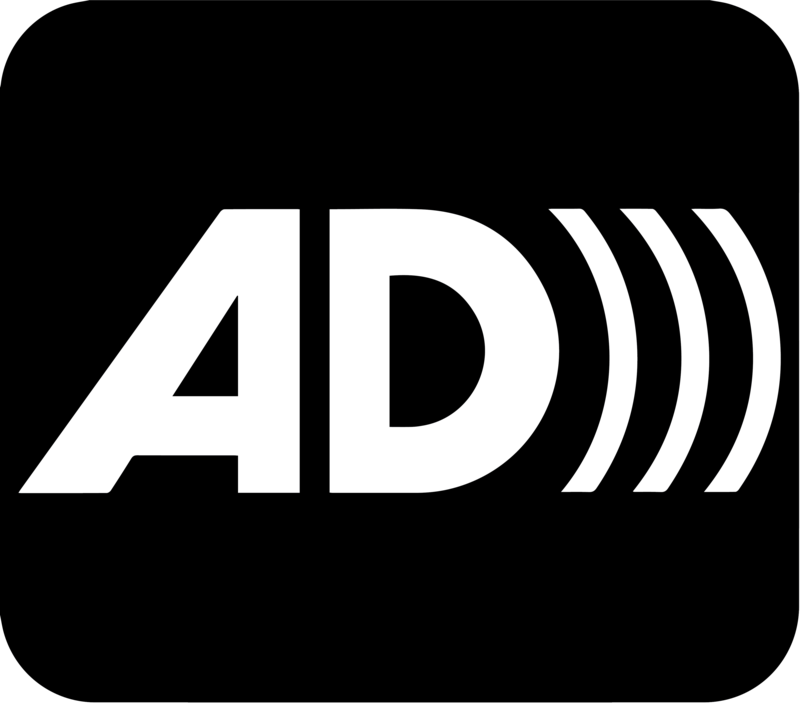 Look for the AD symbol to see if a desired film has descriptive audio. Not all films have descriptive audio. Not available in the Studio Theater. Captioning Devices. These devices provide captions - like the closed captions displayed on a TV - on a single device that mount in your cup holder. 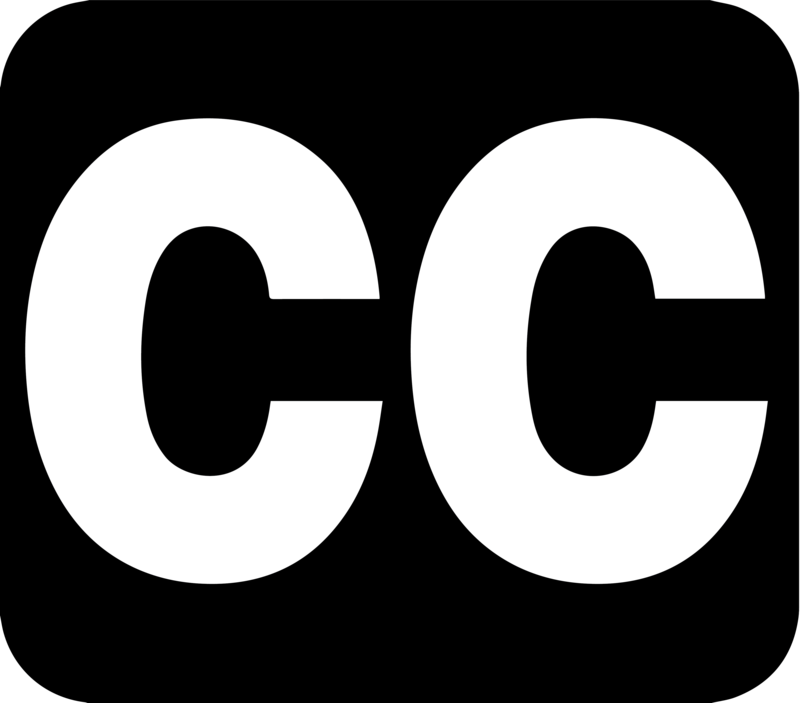 Look for the CC symbol to see if the desired film has captions. Not all films have captions available. Not available in the Studio Theater. All of these devices can be checked out at the box office where our staff will be more than happy to help you!